Swope Investment Properties meets with tax assessors annually to get an understanding of where they are seeing the market and assessed values. Like appraisers, there are specialist that evaluate residential (1-4 units) and apartments (5 and more units). Regardless if the property is a single family home or an apartment complex, there are some common factors that are important to everyone. Appeal Deadline: June 27, 2016. We recommend contacting the assessor as soon as possible for any questions or potential appeals. Every 5 years, the assessors perform a complete appraisal. 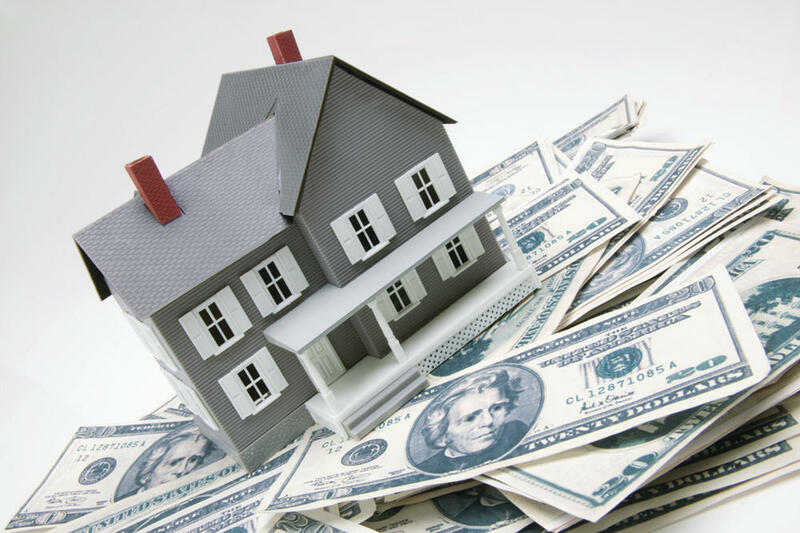 To determine value, they may contact the property owner and request operating statements. They also review online sources to validate market rents. Most values were based on a 6% cap rate, but in some cases, they went as low as a 5.5% cap. After reviewing many operating statements, they have a very good idea of expense ratios to income and feel good with their ability to estimate Net Operating Income for those properties that don't supply operating statements. Price per square foot is not used in determining value, but just as an interesting side note, the median assessed value comes in at about $90 psft. And finally, the bottom line is that the median assessed values likely will see a median increase of 9-10%. In extreme cases where properties have undergone substantial improvements, such as a rehab, which resulted in substantial increased rents could see as much as a 35% increase. The residential appraisers assesses 20% of the homes each year to determine a median change in value. The Sales Comparison Approach is the largest factor used to determine value. For multi-family (2-5 units) they will use Gross Rent Multiplier to validate value. Adjustments are made, as the assessors look at the footprint of the property, condition, economic condition of the neighborhood, and square footage comparison. Similar to the apartments, they too estimate a median assessed value increase of 8-10%. An increased assessed value does not necessarily indicate an increase in property taxes. In the fall the budgets are created and then they use the assessed values to divide up the funds needed. Unfortunately we won't know the effect of until then. If you question your assessed value, please forward Tony a copy of your assessment notice at Tony@BoiseInvestmentProperties.net.